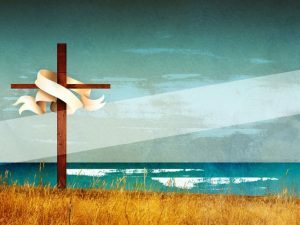 We are a community of Christians worshiping in two historic churches in the coastal villages of Flinders and Balnarring, on the beautiful Mornington Peninsula. If you are visiting our region, please join us in our services and share a cuppa with us afterwards. To be courageous, embrace change and live God’s word in today’s world. There will be no subscriber tickets. Your name will simply be listed at the door. If you are unable to attend a recital, your nominated guest will be admitted in your name. You are encouraged to subscribe, as this provides us with a solid core of bookings throughout the series. Please encourage friends to join you in subscribing and therefore help build up our support base. Subscription is easy – just click on the RECITALS button and select your options. We are so appreciative of the support of Bendigo Bank this year. Its Balnarring Community Bank branch in the past ten years has given over one million dollars to local community development, an amazing generosity. Please contact John Barren on 5989 8620 with any enquiries about RECITAL SERIES 2019. Clergy at Cathedral—Renewal of baptismal vows and blessing of oils. 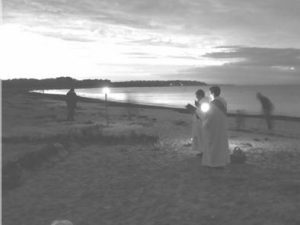 6.00 am – Easter Dawn Service @ Balnarring Beach – Bring a torch! All welcome. Please contact Christine Barren for more information. 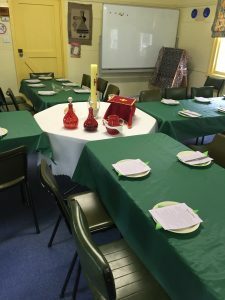 Copyright © 2019 Anglican Parish of Flinders with Balnarring. Powered by WordPress. Theme: Spacious by ThemeGrill.